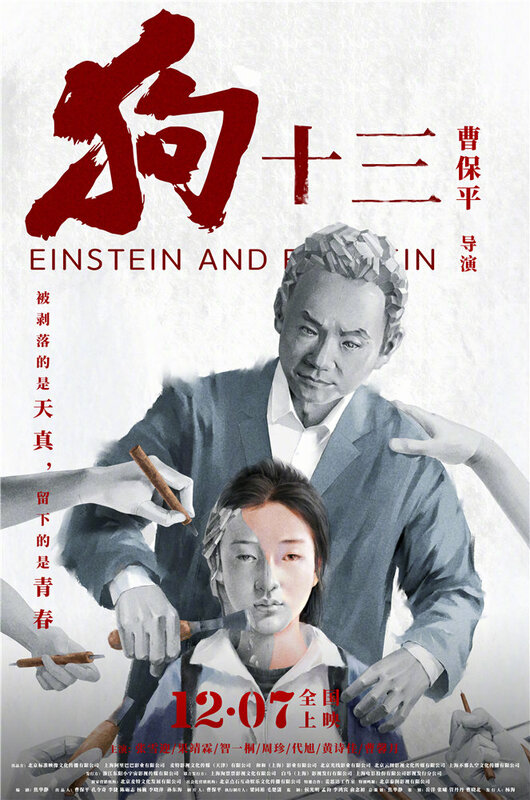 Director Cao Baoping’s (Equation of Love and Death, The Dead End) third film Einstein and Einstein 狗十三 stars then-13 year old Zhang Xueying (Summer’s Desire) as a love deprived only daughter who is sent to live with her grandparents after her younger half-brother is born. 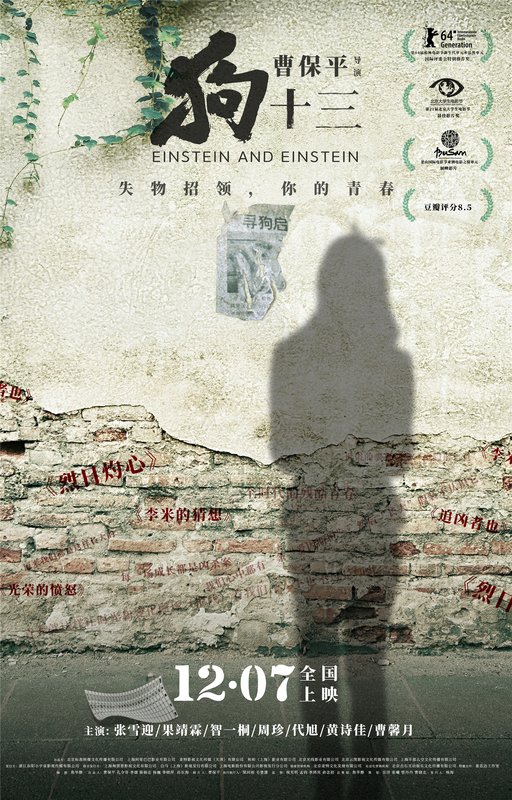 Veteran actor Guo Jinglin (Great Expectations) plays her father. The first trailer also takes a dig at the ‘fake’ youth films that have been flooding the market, which almost always features teen pregnancy, miscarriages and schoolyard love triangles. 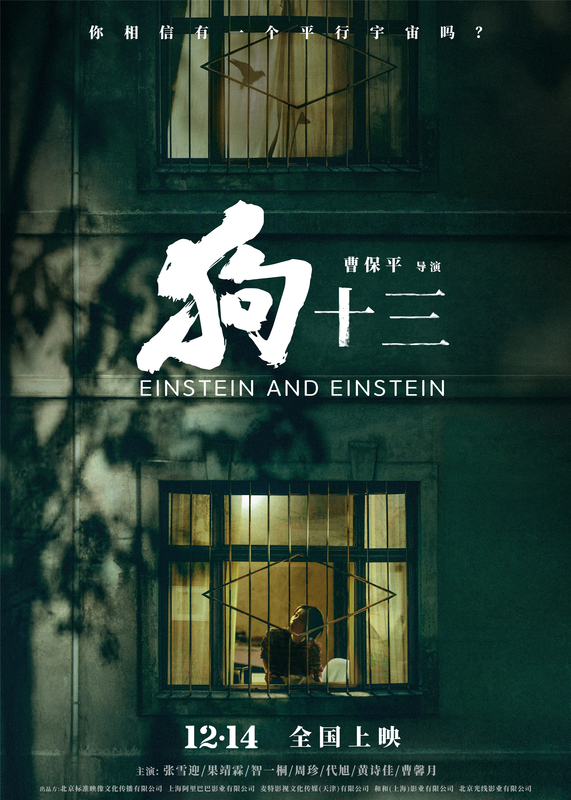 The film will hit cinemas on December 7th. 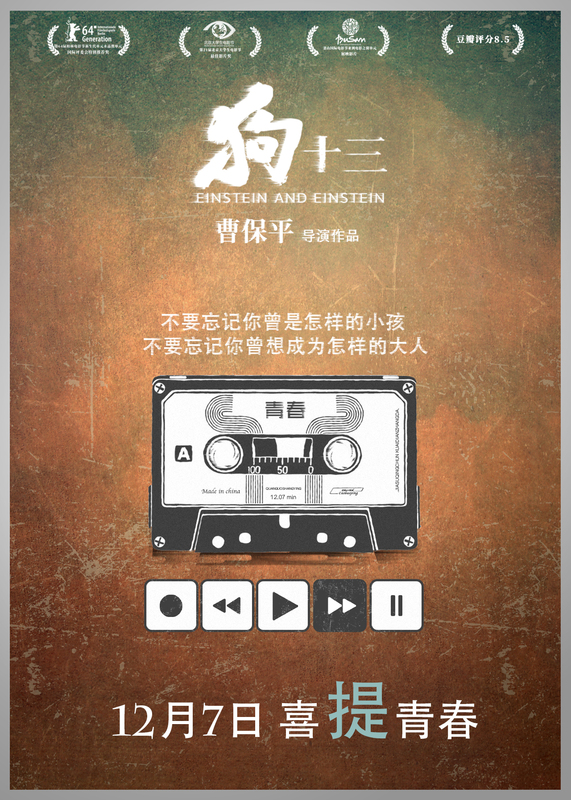 This entry was posted in Mainland China, Movies and tagged Cao Baoping, Einstein and Einstein, Guo Jinglin, Zhang Xueying by XDramasX. Bookmark the permalink. Damn that first poster under the cut is depressing. It looks like it could be a poster for a dystopian scifi film. Zhang Xueying kind of looks the same despite going from tween to adult in this time. She’s always looked like a high schooler or a college student.